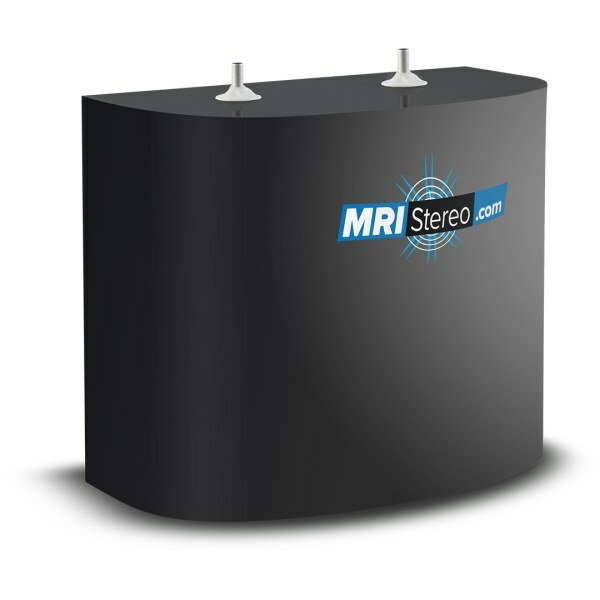 The MRI Stereo – Advanced is a non-magnetic stereo system that plays music during MRI procedures. The Advanced MRI Stereo includes a tablet with touchscreen interface as well as wireless installation. 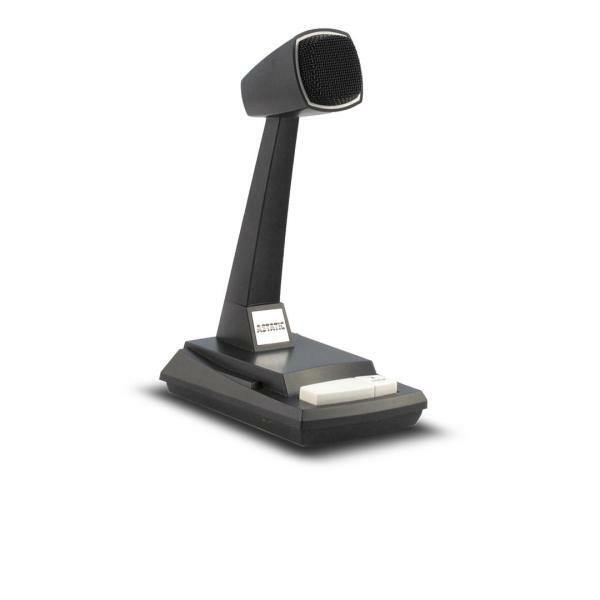 It comes equipped with Bose Audio Speakers for better noise reduction. 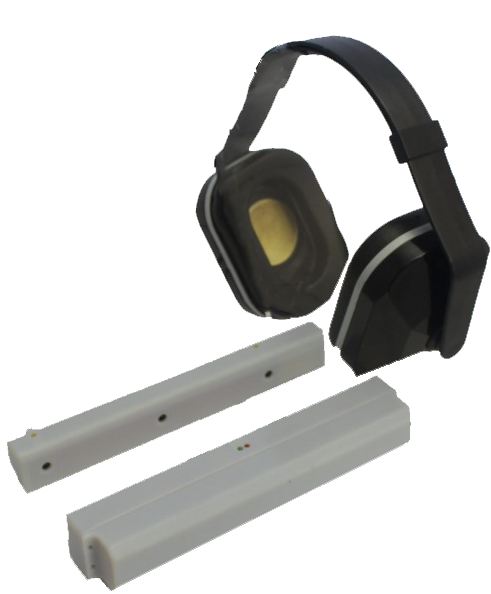 The non-ferromagnetic transducer is easy to interface between the control room and MRI magnet. 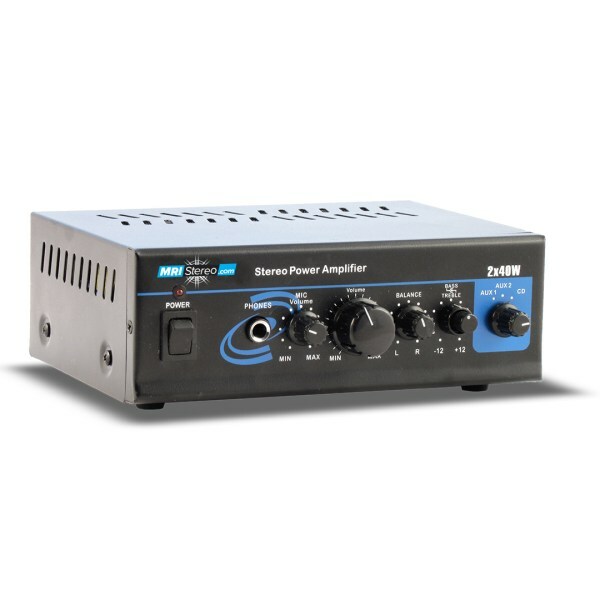 Enjoy the Bi-Directional features that this sound system provides. 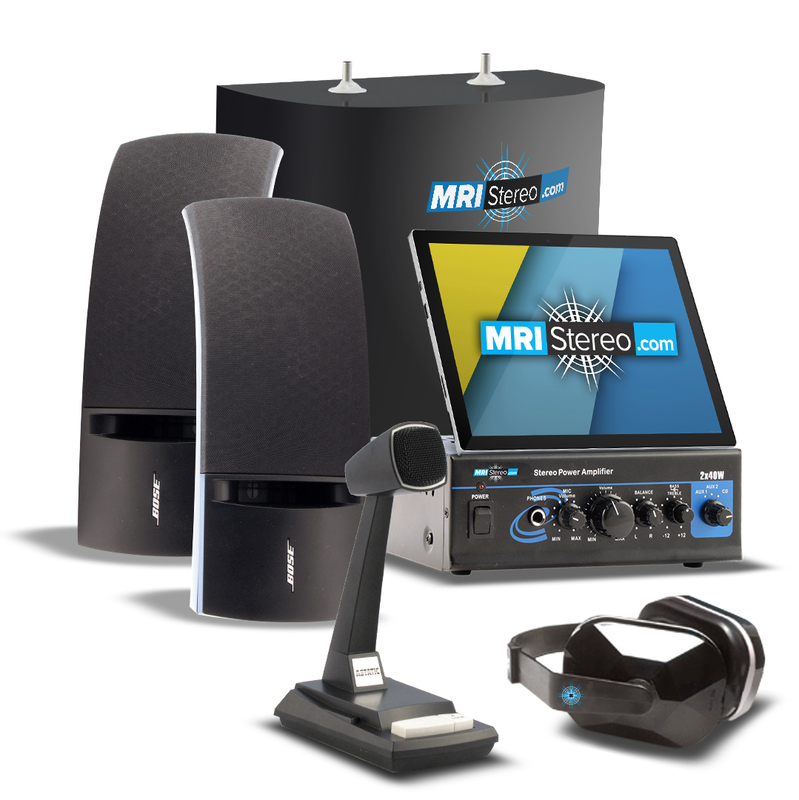 A one year warranty is included with the MRI Stereo Advanced package. More warranties are available upon request. Each unit is fully customizable to each facility’s individual needs. For a quote call (866) 530-7850, or email [email protected] today. (*) Warranty can be extended at additional cost.